7.31.15 | Oh Look! It's A Blog! The picnic set from Dust Bunny is gorgeous! It’s a gacha set, but well worth playing. 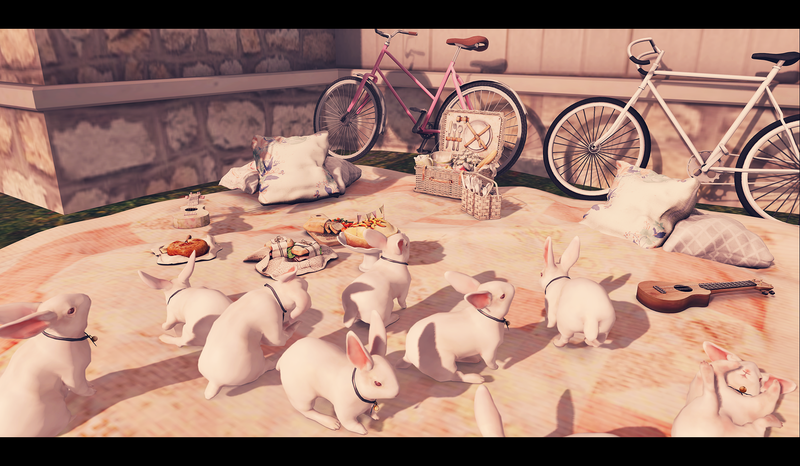 This entry was posted in iheartslFeed, Uncategorized and tagged Anc, blog, Decor, Dust Bunny, Furniture, Picnic, Seasons Story, Summer, The Season's Story, Toro, TSS, Xin. Bookmark the permalink. ← I don’t want to come back down from this cloud.